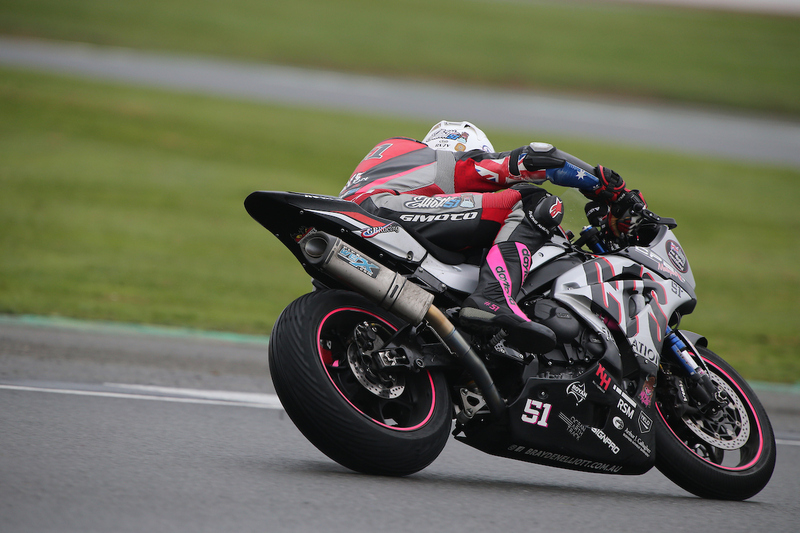 Brayden Elliott has finished eighth in the second and final race of the weekend for round one of the Australian Superbike Championship at Phillip Island, in conjunction with the opening event of 2015 for the World Superbike Championship. Top four pace throughout practice delivered Elliott confidence ahead of the five round series ahead. The uplifting start to the weekend for Brayden continued through to qualifying, as he looked towards establishing himself firmly inside the top five. 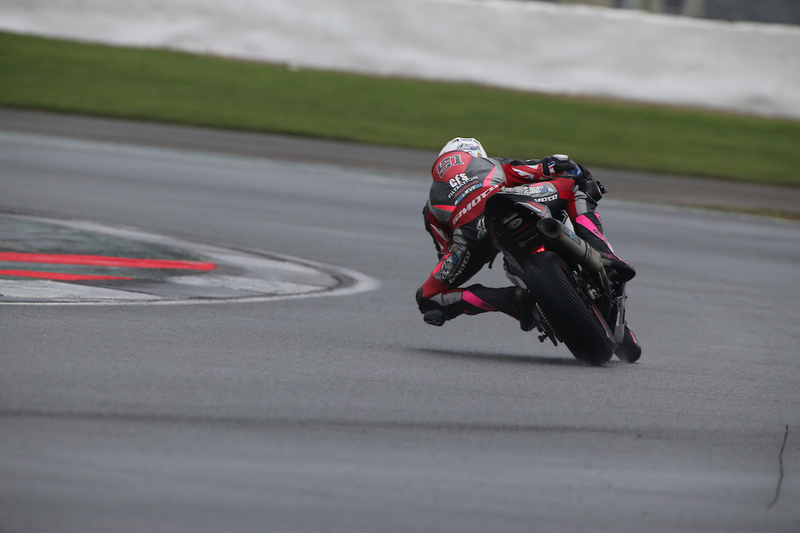 An unfortunate incident in the early stages of race one as he was embarking on the top three in the Supersport field saw Elliott forced to withdraw from the opening race. A concerted recovery placed the Tumut rider in eighth in the second and final race of the weekend, delivering him a return of confidence to complete the event. “I was a little low on confidence and I made a mistake which relegated me through the field in the opening laps. 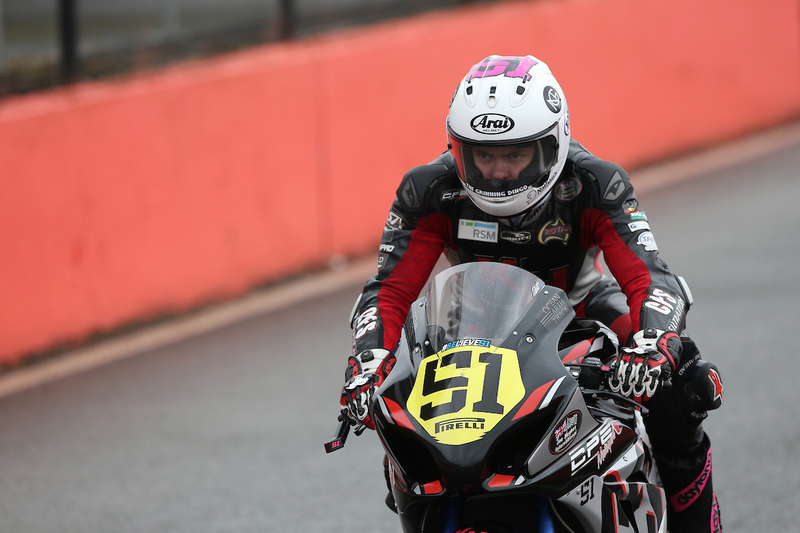 This then saw me ride on to secure eighth in race two,” Elliott said. 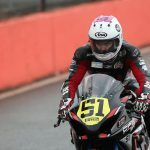 On the back of his learning experience throughout the opening round, Brayden is looking forward to getting back aboard the Hankook Tyres Suzuki GSX-R Supersport bike at both round two of the Australian Superbike Championship and the opening round for the Swann Insurance Australasian Superbike Championship at Sydney Motorsport Park at the end of March. 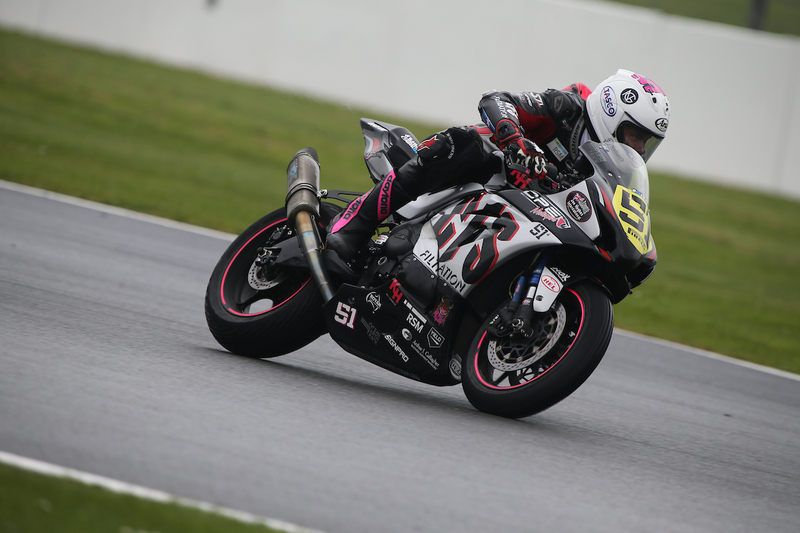 “I’m really looking forward to the first round of the Australasian Superbike Championship at Sydney Motorsport Park in four weeks’ time. It’s a track I’ve become quite familiar with since I started racing and a very challenging one in itself. With the good start we made to 2015 at Phillip Island, I’ll be hoping to keep that trend running in Sydney,” Elliott concluded. 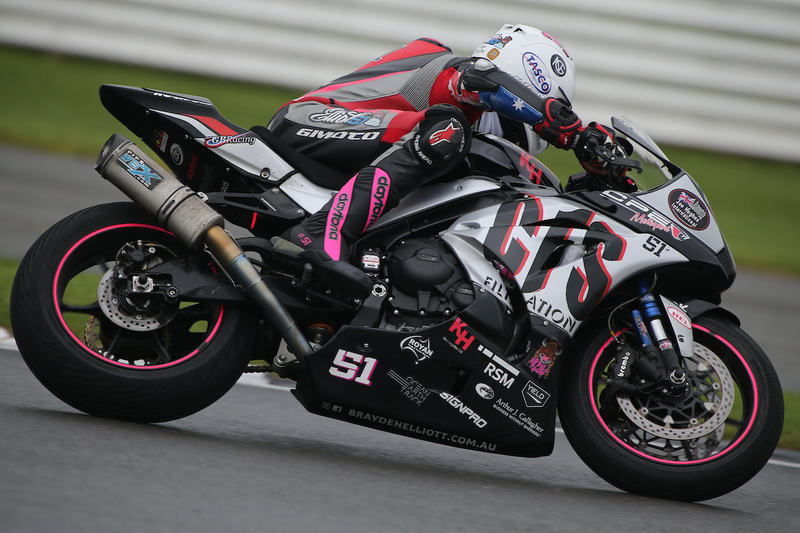 Round one of the 2015 Swann Insurance Australasian Superbike Championship takes place at Sydney Motorsport Park, Eastern Creek, NSW from 27-29 March.